Minnesota Insurance Agency Law - Trepanier MacGillis Battina P.A. The insurance agency and brokerage attorneys at Trepanier MacGillis Battina P.A. 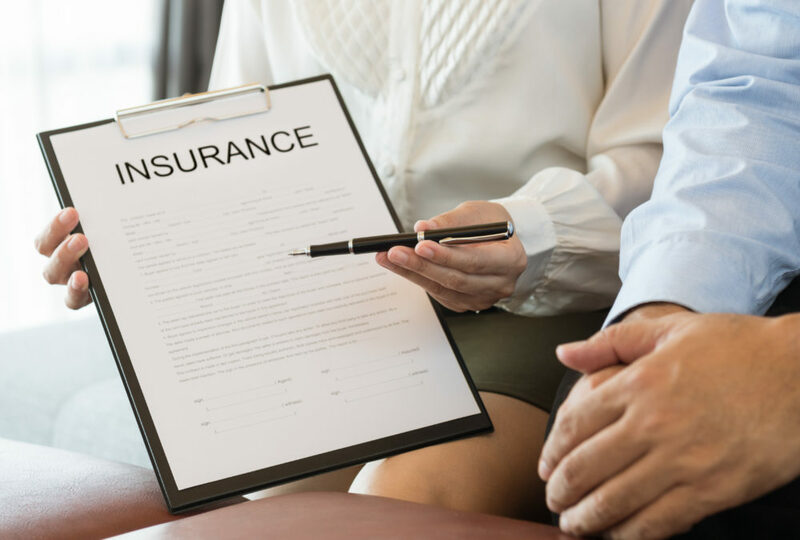 have experience representing agencies and brokerages selling life insurance, health insurance, property and casualty, home and auto, disability, long term care, annuities and other insurance and financial products. If your insurance agency or brokerage needs assistance, we would welcome the opportunity to work with you. Please call us now or complete the contact form below to learn how we can help you with insurance agency law matters. Please tell us about your legal issue and what you wish to accomplish. We look forward to the possibility of representing you.